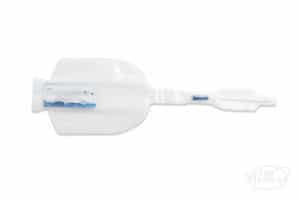 Wellspect’s LoFric® Primo™ hydrophilic catheter combines the same great quality and comfort as the original, but with sizing for kids! 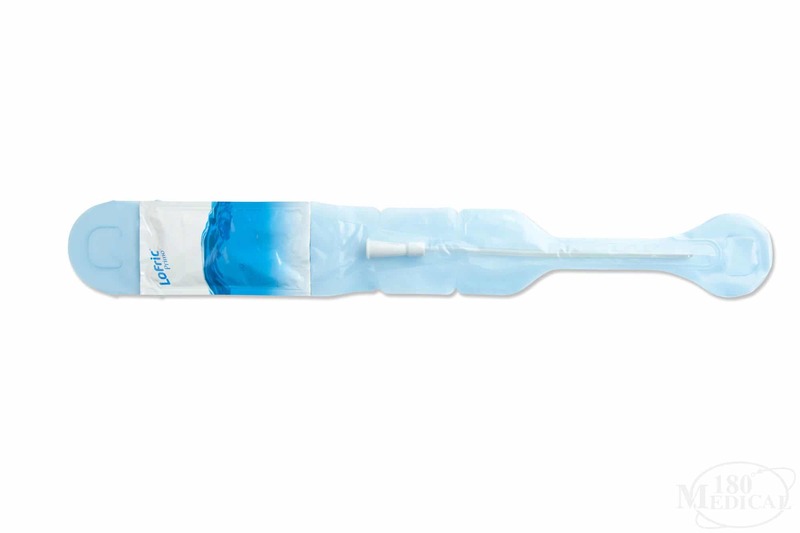 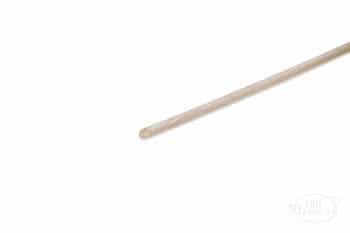 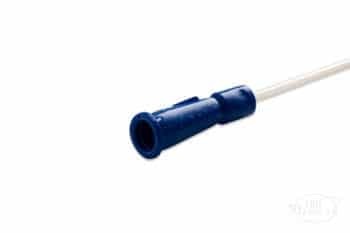 This pediatric length catheter features Wellspect's Urotonic™ Surface Technology, which is activated in under 30 seconds with the included water packet to offer your child a low-friction catheterization from insertion to withdrawal. 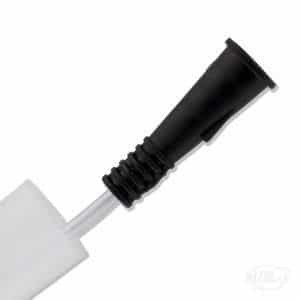 The packet is easy to burst; simply fold it and press while inside the package to allow the water to run over the catheter's length and activate the coating. 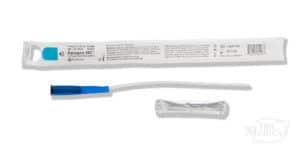 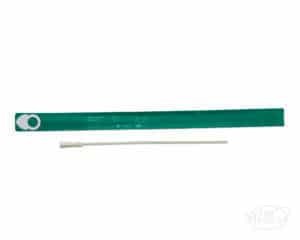 The Primo™ also has convenient packaging that has a large loop for easy handling as well as an adhesive spot on the back to hang it up on any vertical surface such as your bathroom wall while preparing to catheterize. The LoFric® Primo™ pediatric catheter is foldable and discreet.